We take the extra time to do a quality job. We are out to do a good quality job at a reasonable price. 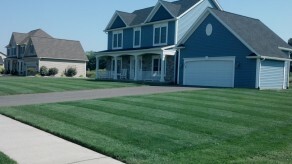 We are often very comparable in price to competitors who don’t measure up to our standards..
Ready for a better looking lawn? We strive to provide the highest level of service and client satisfaction by meeting or exceeding the realistic expectations of our customers. 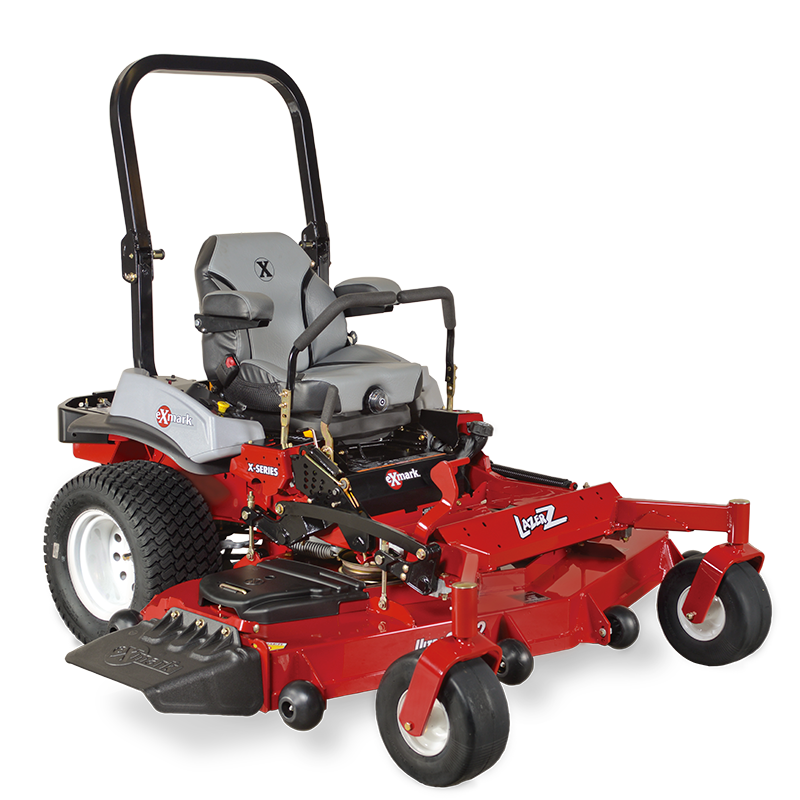 Whether you’re interested in lawn mowing or Leaf Removal, you can depend on Twigs Lawn Care to get the job done right. We strive to provide the highest level of service and client satisfaction by keeping up on the leaves throughout the fall and making your lawn look beautiful . Yards vary greatly around the area. Some yards only requires one or two cleanups. 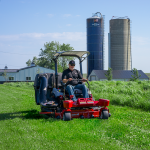 However, typically we do three cleanups a season on medium to large volume yards. The first two typically take longer and we get the bulk of leaves. The third trip is usually a little lighter but we spend extra effort getting the leaves out of tough spots like plant beds next to your house. 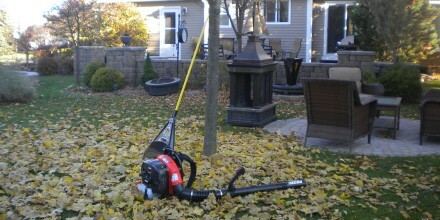 Need your leaves cleaned up this fall? 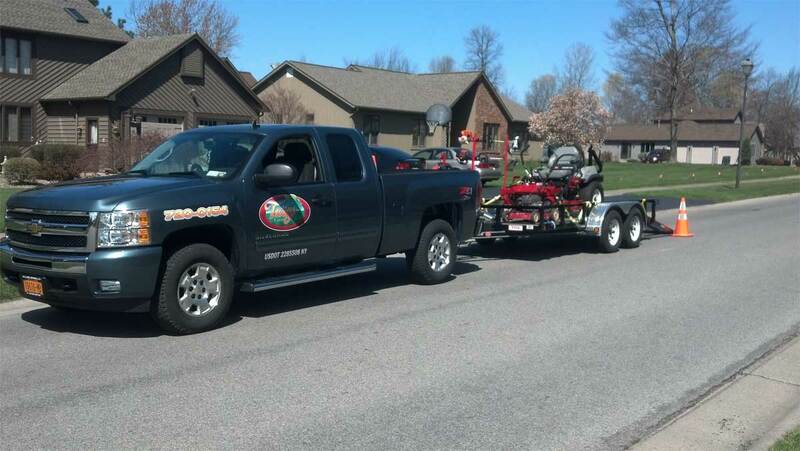 We are a local, Rochester, NY, family owned/operated company committed to customer satisfaction. We service both residential and small commercial properties including home associations. Based in the town of Greece, NY, we are proud to serve Greece, North Greece, and other nearby areas including Parts off Gates, Parma, Hilton, and Rochester, NY. 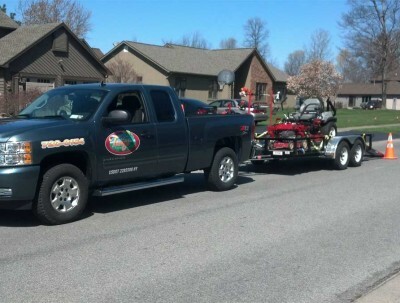 Twigs Lawn Care takes pride in how good your yard looks. 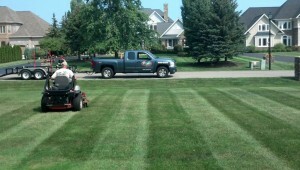 We are committed to making your lawn look beautiful. We would love the opportunity to participate in making your yard, the best looking yard in your neighborhood. 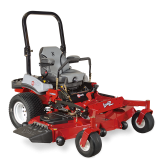 We would be happy to visit your property and complete a free estimate whether you’re interested in lawn mowing or Leaf Removal. Please give us a call or e-mail your request.